At Tecnatom we have been supporting nuclear plants all over the world for over 60 years, offering reactor services and technology for operations, construction and for long term operations. 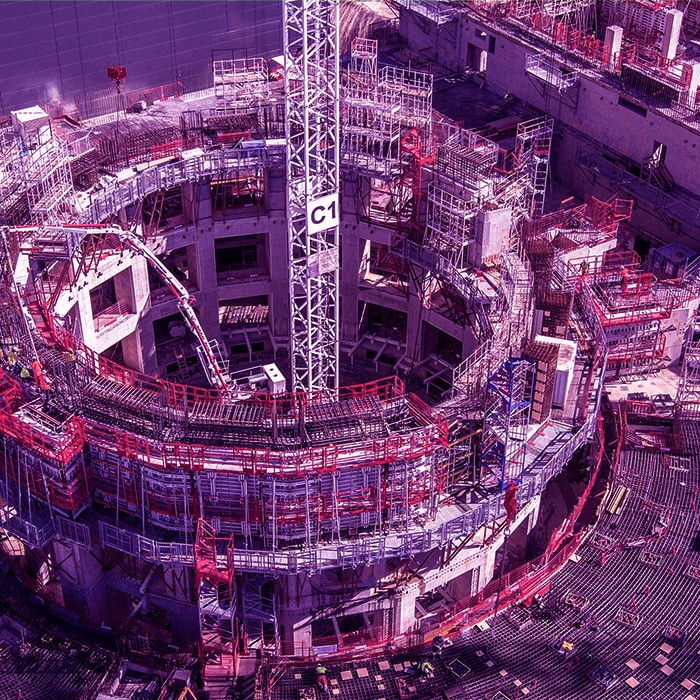 This allows Tecnatom to offer solutions to nuclear plants throughout their lifecycle, from the design phase, to the commissioning, operation or decommissioning. We offer solutions based on our own technology which optimize operation, maintenance and reloading processes, reducing times and improving the investments made by our clients. 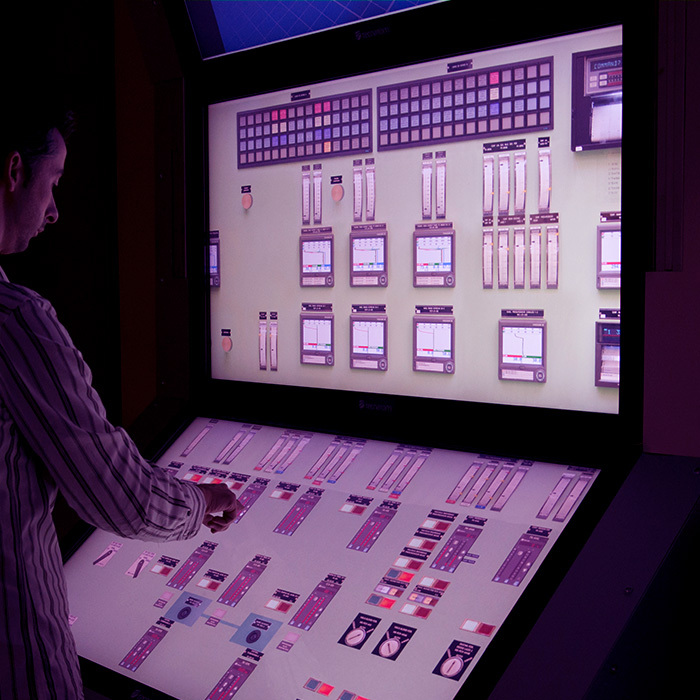 We have a wide set of skills for multiple nuclear reactor technologies, which can be fully adapted to the needs of each plant. More information concerning our nuclear products and services can be found on the menu located at the right side of this page. Tecnatom has projects running in more than 40 countries, in which it has shown its profound knowledge of every type of commercial reactor technology. From conventional BWR (boiling water) or PWR (pressurised water) technology available all over the world, to those plants with VVER (pressurised water) and RBMK (boiling water with graphite) technology which are seen in Eastern Europe, Russia and Ukraine, PHWR (heavy pressurised water) technology seen in Argentina, APR-1400 (pressurised water) plants seen in the UAE, AGR (gas and graphite) plants seen in the UK and other advanced design nuclear plants such as AP-1000 (pressurised water), and ABWR (boiling water) or other type of reactors such as the CPR1000 (pressurised water) in China. Tecnatom has been ever-present in the development of new nuclear reactor technology, and we have provided support to the nuclear programs of various countries. This can be seen by our presence in the commissioning of the Lungmen ABWR reactor, the training of the AP-1000 personnel in China and the United States, our contribution to the nuclear programs in the UAE and China and the relaunch of nuclear programs in the UK and Argentina. 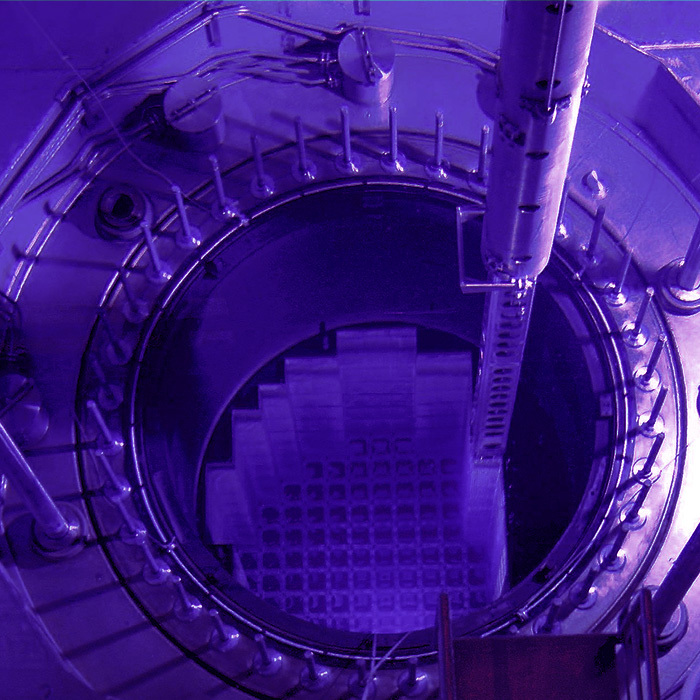 We also heavily participate in international reactor research, such as for the international nuclear fusion project (ITER), the Jules Horowitz reactor (France), Halden (Norway) and the IFMIF facility (Japan).